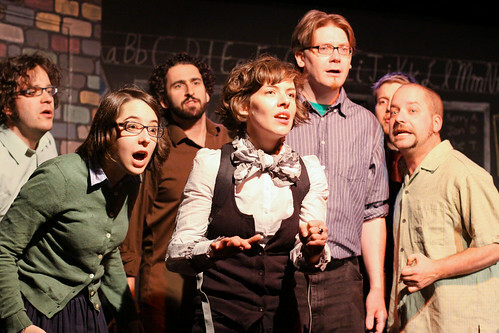 Improvised shows can differ between different improv troupes, depending on their training, their goals, and their style. Sometimes improv is purely comedy-based, while other times it can be a mix of both comedy and drama, or just drama. Like scripted theatre – without the script, with the actors acting, directing themselves, writing the plot, and interacting with each other all at the same time without previous planning. Improv is spontaneous, entertaining, and fun. But like all great things, you’ll have to see it first hand to fully experience and appreciate it.